A great shrub for adding year-round color to the landscape-and now available in a gallon pot and shipping now. 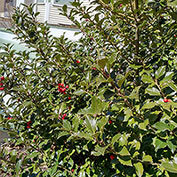 Growing 5-10 ft. tall with a 3-8 ft. spread, Blue Princess Holly has glossy, blue-green leaves with spiny-toothed margins. 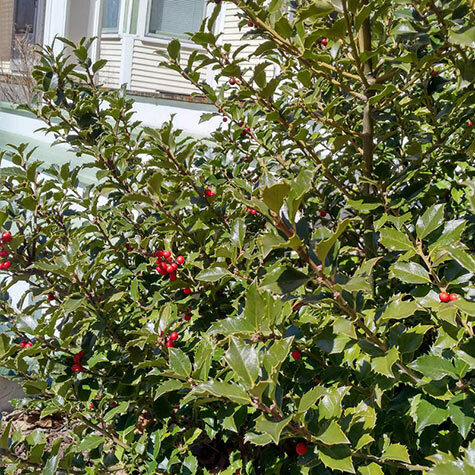 Produces bright red berries in the fall that persist through winter. Plant in full sun to partial shade. 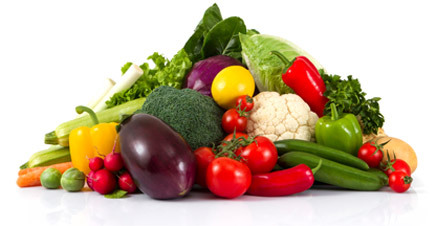 Grows best in well-drained soil. Potted. Zones 5-7. 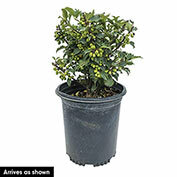 Comments: Upright, evergreen shrub eventually maturing to 10-15 feet tall by 8-10 feet wide. Features dark purplish stems and glossy blue-green leaves with spiny-toothed margins. Female flowers give way to abundant dark red berries that remain on the plant through winter.